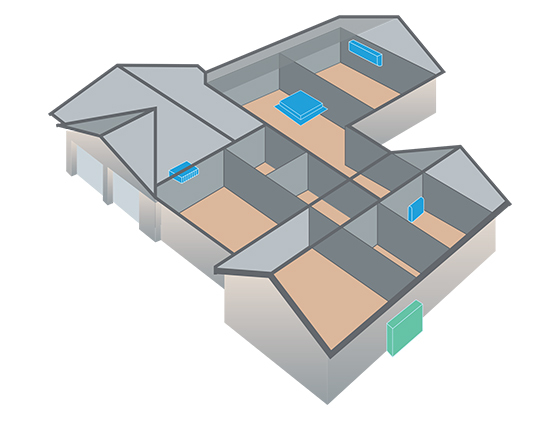 Mitsubishi Electric has a proud history in the manufacturing and supplying of cutting-edge electrical equipment for both residential and commercial use. They offer state-of-the-art technology across their whole range of air conditioners which are quiet, simple to use, reliable and also energy efficient. 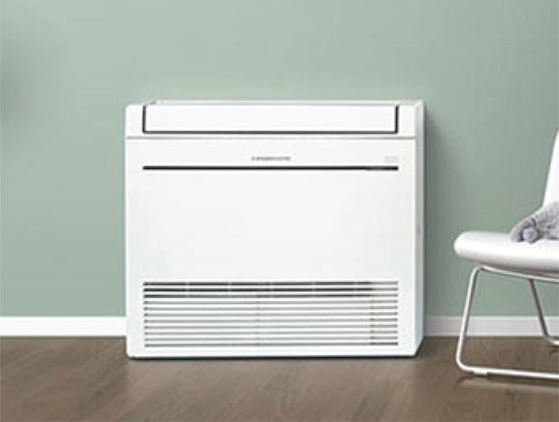 Mitsubishi Electric Air Conditioning have a robust and flexible range of heating, cooling and air conditioning units such as wall mounted systems, console split systems, ceiling cassette systems, ceiling concealed systems, ducted systems and multi-split systems. Suitable for any needs – browse our products below. Mitsubishi Electric is committed to quality service, research and ongoing development. 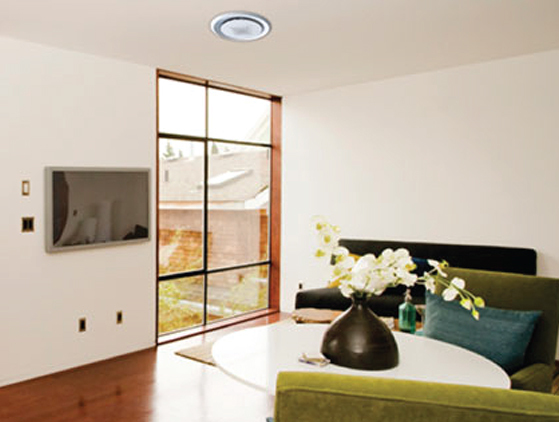 This has ultimately led to their highly regarded position in today’s marketplace for heating, cooling and air conditioning. 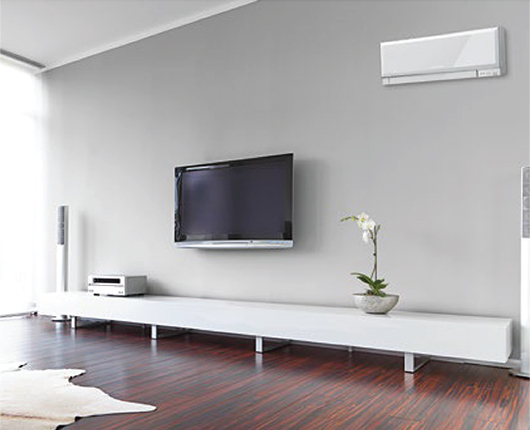 Mitsubishi Electric’s ‘today technology’ provides climate controlled comfort so you can live, work and relax the way you want to. They strive for a perfect balance between performance, reliability, low power consumption and a long operational lifespan for all their products. 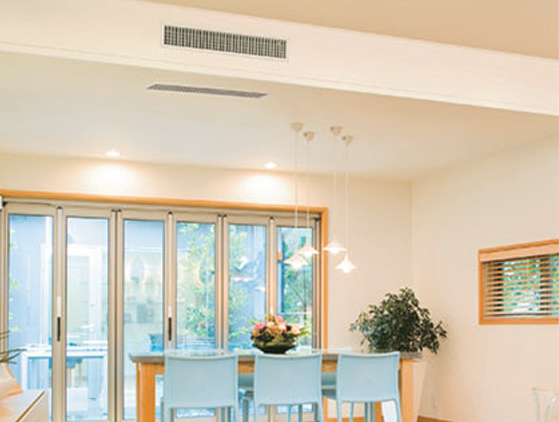 Delivering optimum performance year in, year out, all Mitsubishi Air Conditioners used in residential applications are covered by a full 5 year parts and labour warranty so you can continue to enjoy your system long after installation.